Make a cake shaped like a race car! 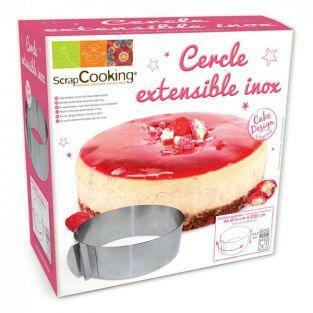 Ideal for a birthday! 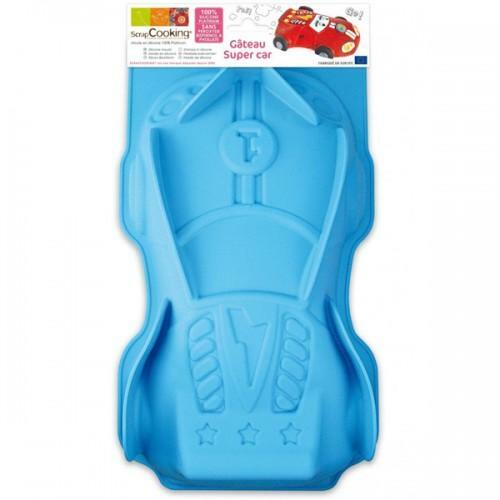 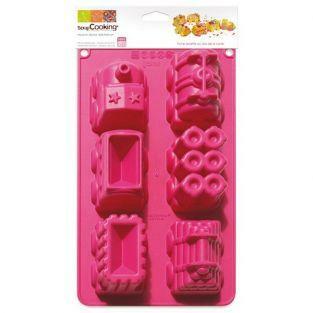 With this ScrapCooking® mold, making a car-shaped cake. 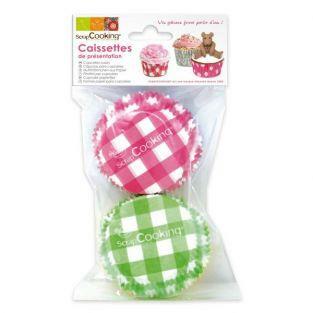 Comes with a recipe card. 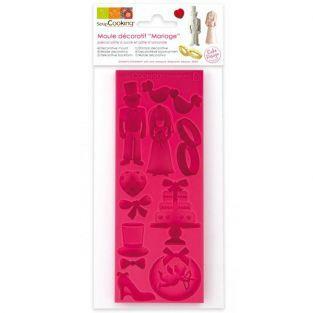 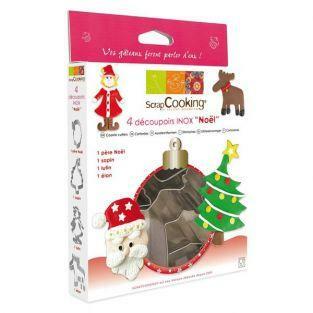 ScrapCooking® imagined for you a silicone mold range of professional quality 100% Platinum. 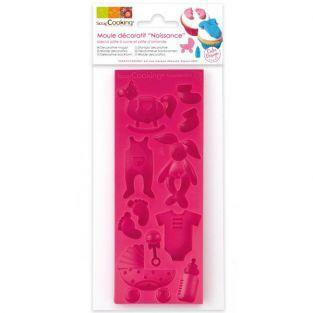 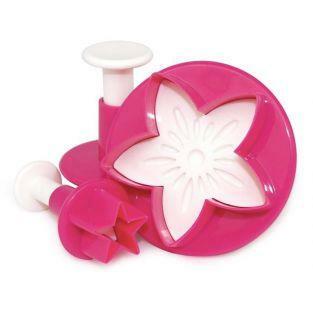 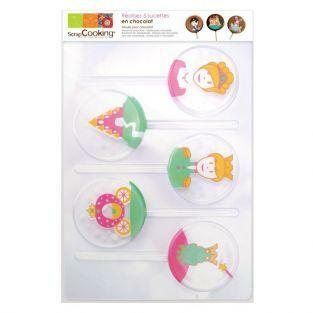 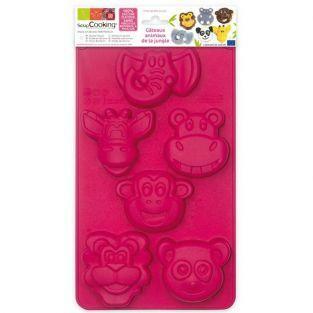 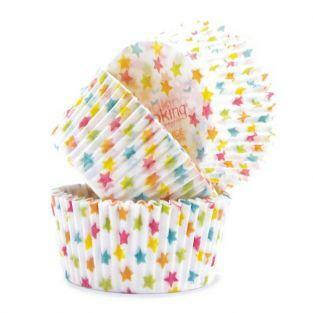 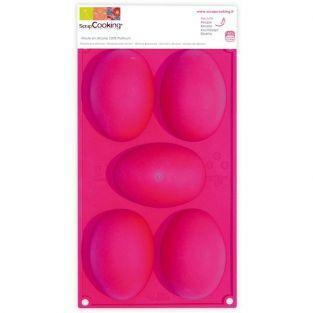 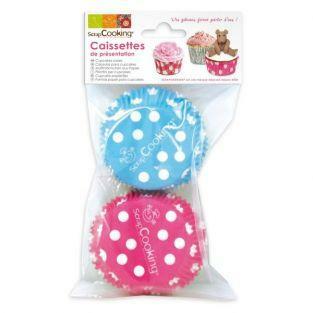 With this latest generation of silicone, the ScrapCooking® molds ensure perfect cooking your cakes. 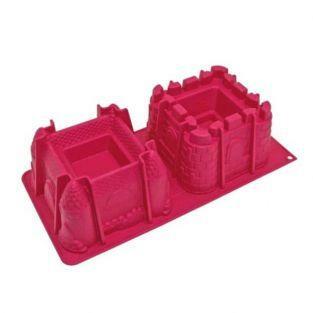 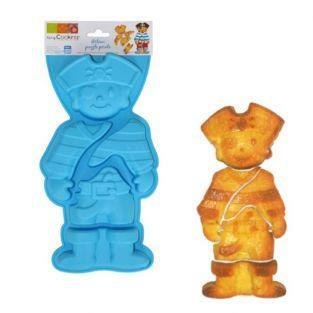 The molds are manufactured in Europe and meet the food standards.